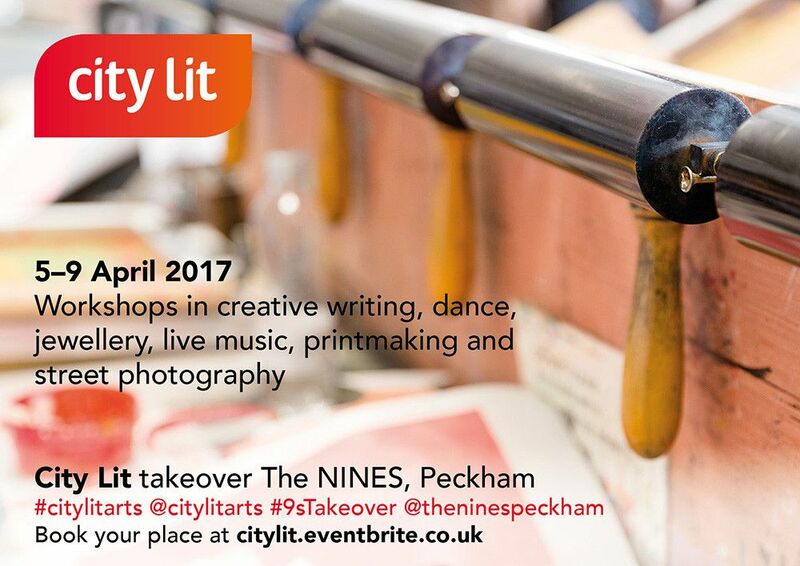 City Lit is taking over The Nines in Peckham for a series of exciting events, talks and workshops. Our take-over aims to showcase the rich creative talent to emerge from City Lit as well as bring a taste of what we do to the creative heart of South London. So stop wondering 'what if?' and join us this April to try your hand at a variety of taster sessions. Sessions include screen printing, street photography and jewellery making, or simply come along to The Nines, enjoy a drink, see some art, and celebrate what happens if you engage your creative potential. 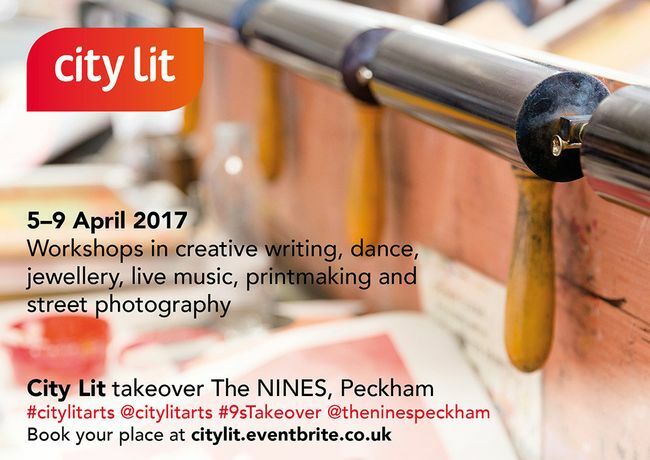 Our venue for the takeover is The NINES, a playful bar, kitchen and venue in the Copeland Park complex, in the heart of Peckham's emerging creative quarter. As an integral part of this culturally rich scene, they are dedicated to curating an events programme of music, arts and parties that reflect the spirit of our local community.